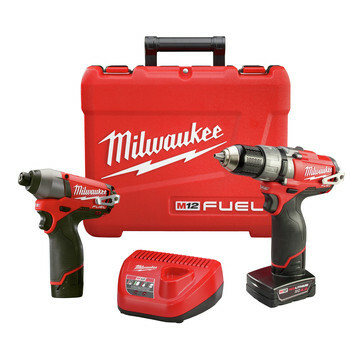 M12 FUEL 12V Cordless Lithium-Ion 1/2 in. Hammer Drill Driver - 2404-80. Most orders ship within 1 business day via UPS Ground shipping! CPO's commitment to 100% customer satisfaction is backed by a 30-Day Money Back Guarantee for New items and a 60-Day Money Back Guarantee for Recon!